By olduvai in Environment, Survival on March 23, 2019 . ‘People have a need to put food on the table and make their car payments and you can’t be angry about that. And if you are, they can’t comprehend your rage. Still, there is a catastrophe right in front of us that’s about to explode.’ Photo from Steven Barclay Agency. The Tyee: In Orion magazine, Rebecca Solnit once quoted the poet and bioregionalist Gary Snyder who said, “The most radical thing you can do is stay home.” She wrote that “in the bioregional 1970s, going back to the land and consuming less was how the task was framed… The task has only become more urgent as climate change in particular underscores that we need to consume a lot less… We are going to have to stay home a lot more in the future.” Is she right? Was Gary Snyder right? 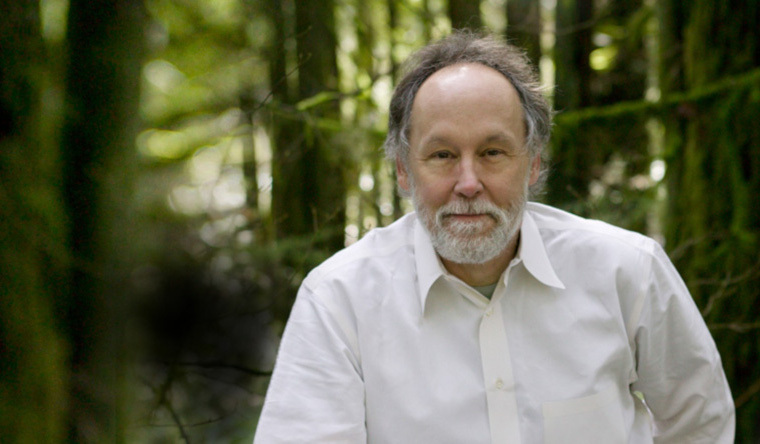 Barry Lopez: They are both right in a sense. It’s important to maintain an international awareness of global problems like methane gas releases and climate change. It’s hard as an American now that we’ve pulled out of the Paris accords not to be embarrassed abroad. But it’s important to get outside the bounds of your own nation state, to see what people are experiencing, and to report on what they are doing about it. If you are not in the Arctic, you simply cannot understand the staggering change that we are experiencing through climate change.